The mobile application to manage absences for accident or illness of your employees. Loyco provides expert outsourcing services for insurance, HR, accounting, tax and risk management relying on recognized specialists and an innovative IT solution. Benefit from leading edge advice to guarantee best solutions at the right time. Aim for efficient outsourcing to enable performance improvement. 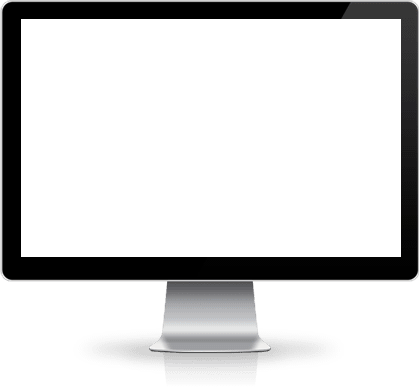 Loyency solutions guarantee the sustainable optimisation of the company’s resources by working with experts and leading edge tools. Loywell solutions offer employees wellbeing, advice and top quality support. Loysee solutions offer management real time efficient decision-making tools. 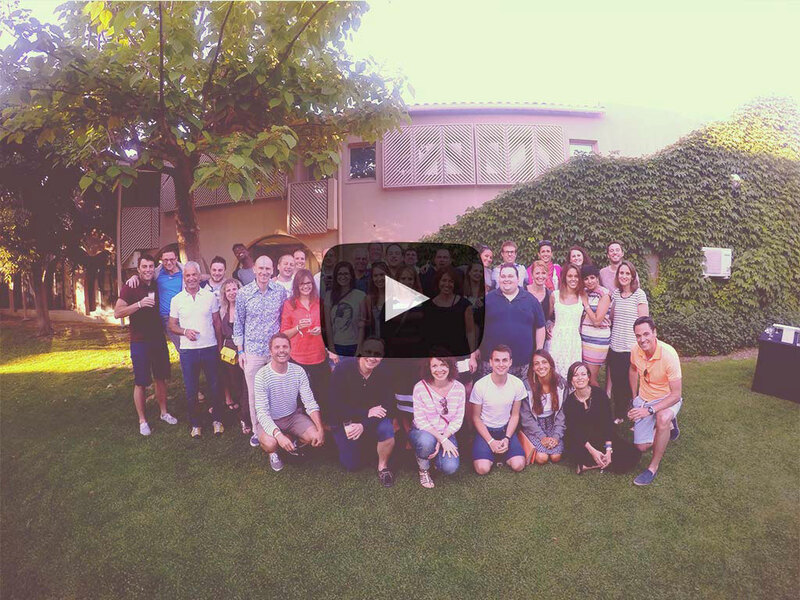 Loyability solutions support the company in understanding and facing challenges related to its sustainability. 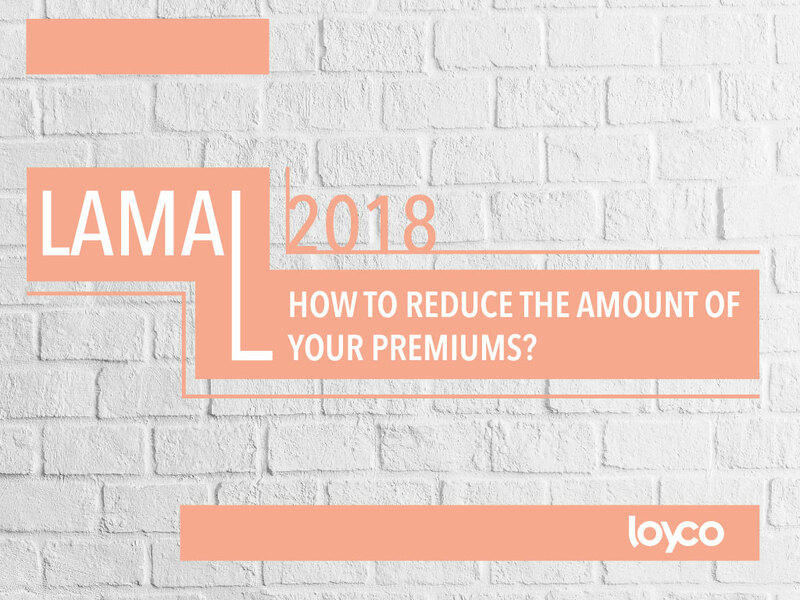 LAMal 2018: how to reduce the amount of your premiums ? 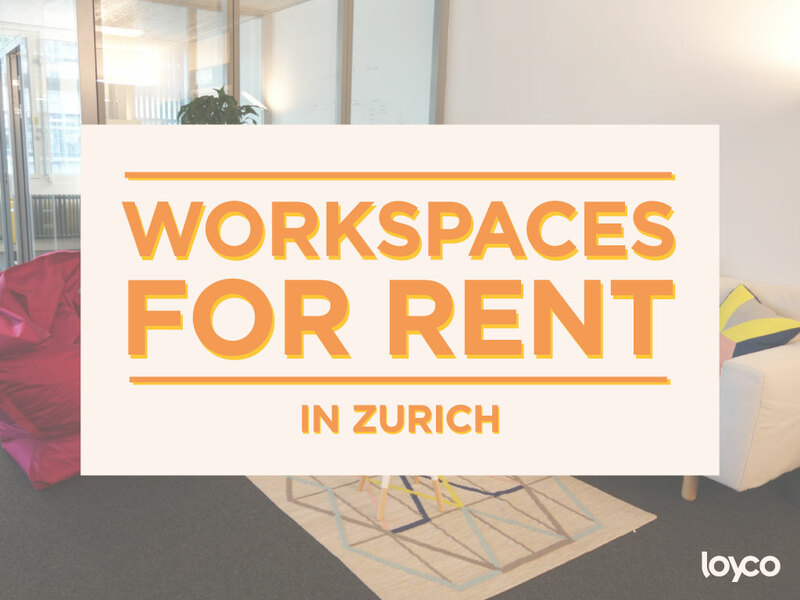 Our Loycomates in Zurich would be deligheted to share their energy, inspiration and space. Loyco provides services to over 160 companies in Switzerland. Find below a few companies who agreed to be referenced. Stay informed of our beautiful projects and news from the market, a month-by-month Loyco sauce!